With smoking registering all-time lows, the industry is looking for ways to cater to an increasingly health-conscious consumer. Not only that it’s healthier and more cost-effective than tobacco smoking, but you can also use it as a means to administer cannabis-based treatments. But, how does it work? And what does the science have to say? Is it really good for you? 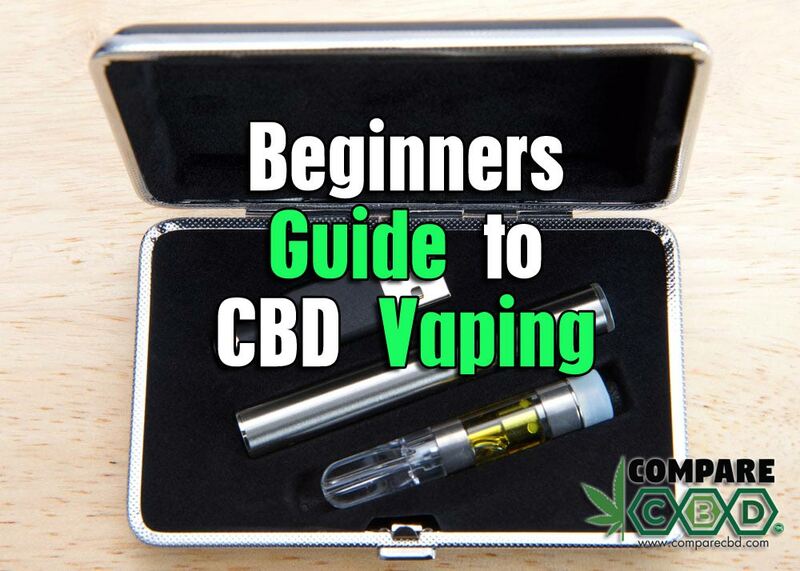 We will try to answer these questions and more in this short guide to CBD vaping. So, how does vaping work exactly? Well, the major difference between smoking and vaping is that with vaping there is no flame and no smoke. The magic happens with the help of a vaporizer, a small gadget that has a mouthpiece, a cartridge, and a heater. Unlike cigarettes, where you must burn the tobacco to enjoy its properties, with vaping it’s enough to heat the substance to get the kick. The cartridge contains a viscous liquid, also known as e-liquid or e-juice that the vaporizer heats and then releases in the form of vapor. Don’t worry about portability: batteries usually power V-pens, so you can easily carry them with you. CBD is a compound of cannabis, aka the marijuana plant. But, unlike THC, the most popular compound of cannabis, CBD has all the health benefits of marijuana without the euphoric effects. The research is still in its early phases, and we have yet to learn about the long-term impact of CBD use. But, what we’ve learned so far is that CBD can help with a wide range of conditions, including depression, anxiety, and chronic pain. 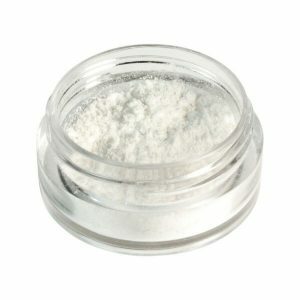 It can also be an excellent adjuvant to your beauty routine. 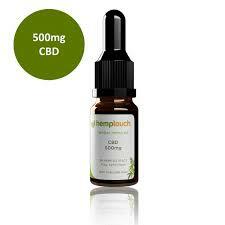 CBD comes in numerous forms, from oils to capsules and edibles. But, e-liquids for vaping are one of the most popular methods for administering CBD, as its effect is much faster than when ingesting it. Plus, you can do it discreetly and take the pen with you almost everywhere you go. If you are new to CBD and would like to give vaping s try, then that’s a great way to get started. But, before anything else, you should learn more about the types of vaporizers available on the market, because not all of them are created equal. And we’re not talking here only about comfort or portability. Some vaporizers are unfit for CBD smoking and could make you feel sick. So, let’s go through the basics. With their compact design and maneuverability, v-pens are a popular choice for beginners. However, it may not be the best option for CBD. The atomizer is a key element of a vaporizer. The heating element in a vape pen uses metal coils in a chamber. The e-liquid is released directly on the heated coils, transforming into vapor. The biggest disadvantage is that you need to replace the coils regularly. By coming in direct contact with the liquid, the coils burn out eventually. It is also risky for the users, as they can inhale nanoparticles of metal, oxide or other residues that could potentially be vaporized with the CBD. A more sophisticated version of the vaporizer, the tank style vape has a more refined heating system. This time, the heating coils are doubled by layers of cotton, nylon fibers or silica wick, which act like a sponge and absorb the e-liquid before heating it. This design helps filter out the residues left by heating the cocktail of substances in the e-juice. You can go two ways when choosing a tank style vape: disposable or refillable. The best and safest option for vaping CBD is getting a vaporizer with a refillable tank. It allows you to control what you are putting in your body. Unlike the disposable, you can fill the refillable tank with CBD concentrates instead of e-liquid. Depending on the type of vaporizer you will use, it is more or less risky to administer CBD like this, but it will nonetheless give you a sweet and quick kick that can help you enjoy the benefits of CBD every day. 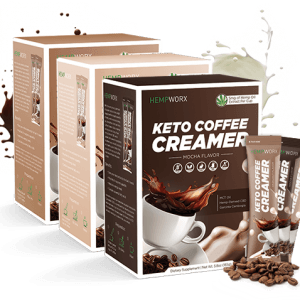 Newer FREE HempWorx Samples! 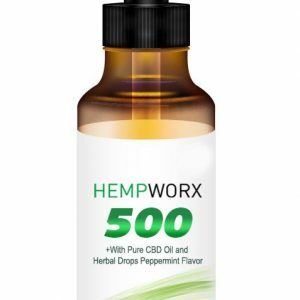 Try CBD for FREE!